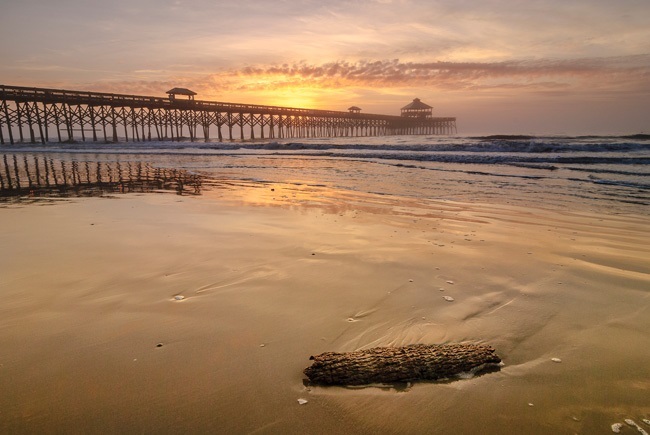 Here you will discover the beauty and diversity of Folly Beach , SC – fondly referred to by locals as the “Edge of America”. From painted sunrises and sunsets, to rich history, good food and expansive beaches, FollyBeach.com provides essentials to give residents and visitors alike a new awareness of this unique and charming island town. This site is a labor of love, dedicated to a wonderful place and that we sincerely hope you are fortunate enough to visit and discover the wonder that is….. Folly Beach.